Ko Chandetka is an award-winning body builder based in the Midwest. 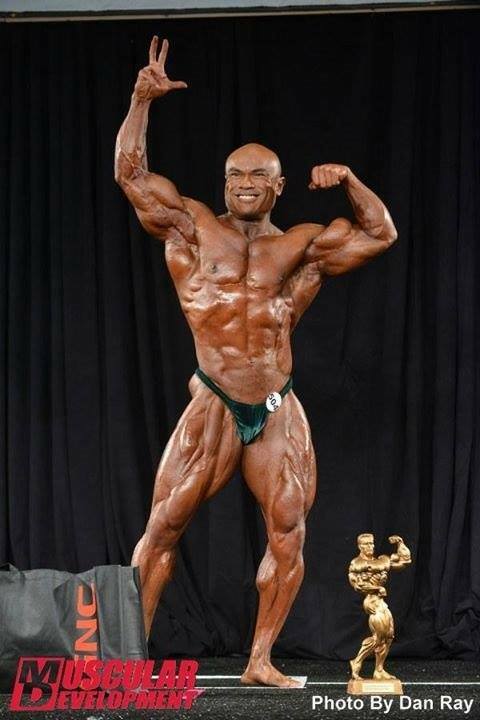 He was the 2014 NPC Masters Nationals Overall Bodybuilding Champion and is Laos’ only IFBB Pro bodybuilder. Born in 1971 in Savannakhet, Laos, he has been a positive role model for Lao community members across the country. Over the years, he overcame many challenges and difficulties to become the man he is today. 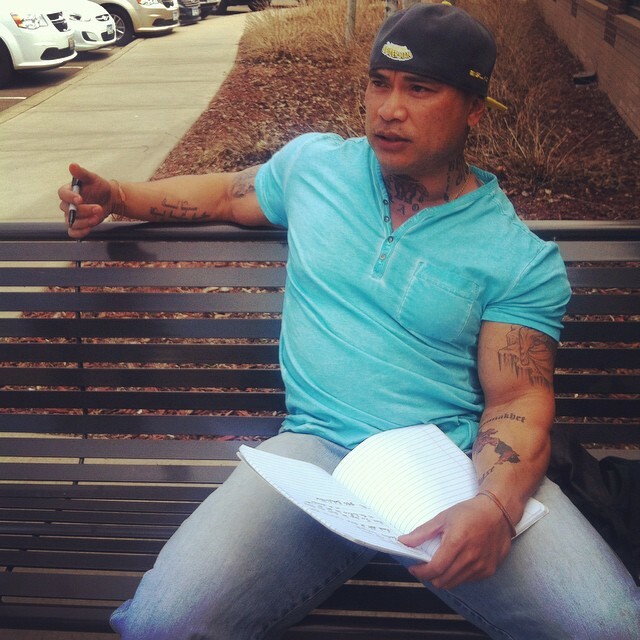 Many of you met him at the National Lao American Symposium and Writers Summit in Minneapolis this April. He is currently at work on his memoir, reflecting on his experiences and lessons he’s learned along the road to success, with the hope that his story will inspire others to reach for the best. 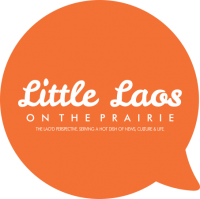 In the meantime, he will now be a regular columnist with Little Laos on the Prairie to answer many of your questions! Here are two we’ve received already! I’m not a physician, and you should always consult a physician before taking on any diet or physical training program. With that in mind, for me, in regards to over-the-counter energy supplements, my opinion is that just because they are legal and over-the-counter, doesn’t always mean that they are safe or effective. The main ingredient that are common in these supplements is caffeine. In modest amounts, it is relatively safe with benefits of mental alertness and even fat loss. In excessive amounts, it can cause rapid heartbeat and dehydration. If you are tired, your body is telling you a few things. It needs fluids, nutrients, or simply, sleep. Listen to it and give it high quality H2O, food or a quick nap before resorting to these over-the-counter energy supplements that are so popular nowadays. A lot of them will list a “proprietary blend” which allows the company to not disclose certain ingredients that maybe be harmful to your body. When in doubt, take a power nap, increase your water intake or grab a healthy snack to increase your energy levels. Good luck, and study hard! What keeps me motivated is that I don’t call my nutritional plan a diet, but a lifestyle. Its all mindset. The diets you see on tv all work to a certain extent, but at what cost? I enjoy training and eating healthy which allows me to look and feel a certain way. Its that old saying, You are what you eat! One method I use to help me stay on my nutritional program, is to allow myself a “cheat” meal once a week. You could start with a “cheat” day or even a weekend to start off your program. People have a difficult time with diets because they are told they can’t have certain foods. For example, I hate hot dogs, but the first time I “dieted” all I kept thinking about and craving was hot dogs. We all want what we can’t have! By implementing a “cheat” meal, its like rewarding yourself for eating healthy throughout the week. I prefer a buffet, as I’m able to sample a little bit of this and a little bit of that! Again, just satisfying the mind! This also allows you to be social and enjoy family functions. As most events are on weekends. I hope this helps and good luck with your journey! If you’ve got a question for Ko, send us an e-mail with the subject line: Ask Ko to editor@littlelaos.org! Previous PostSave the date: 40 & Forward Reception in Minnesota!